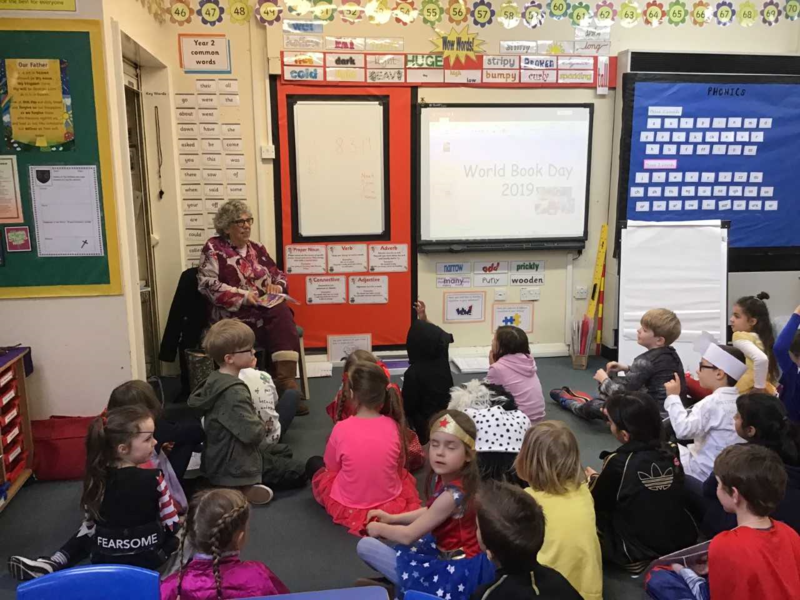 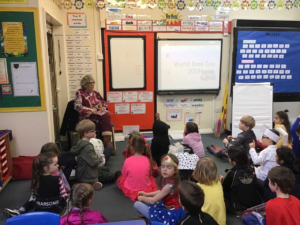 The school celebrated World Book Day this year with a bit of a difference. 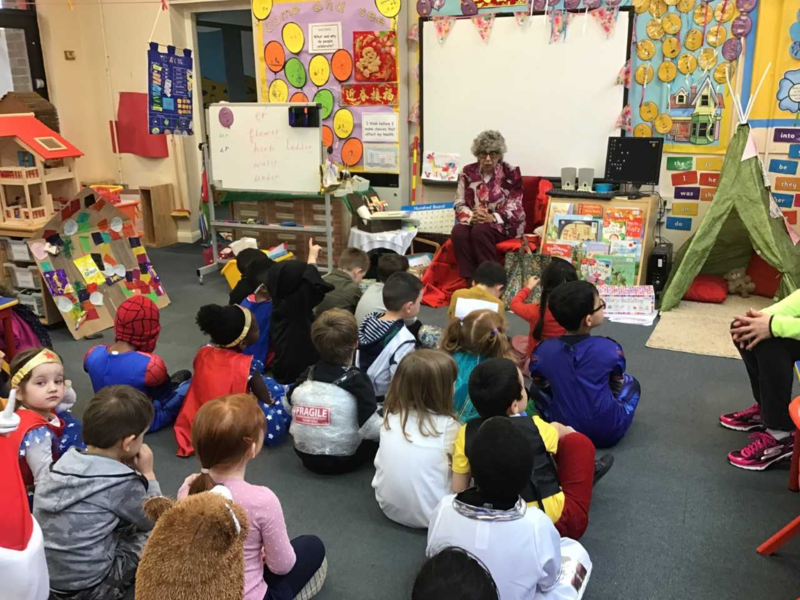 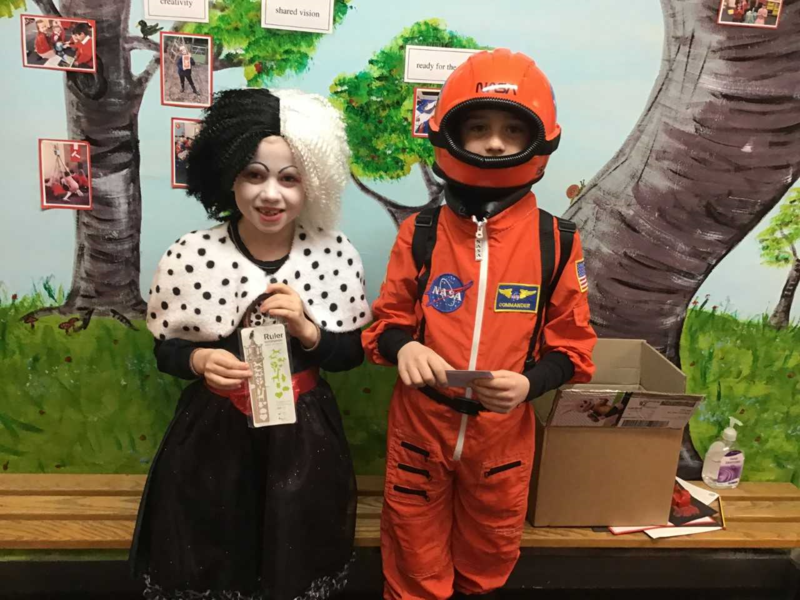 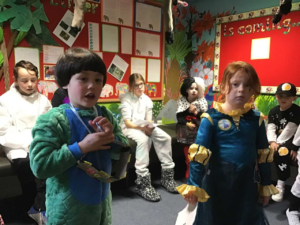 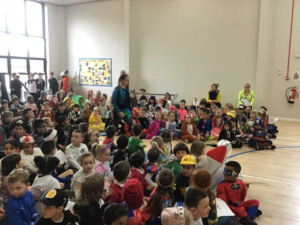 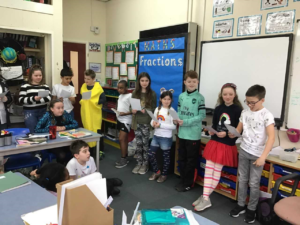 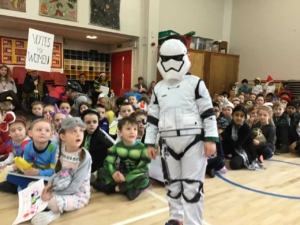 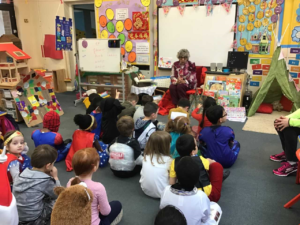 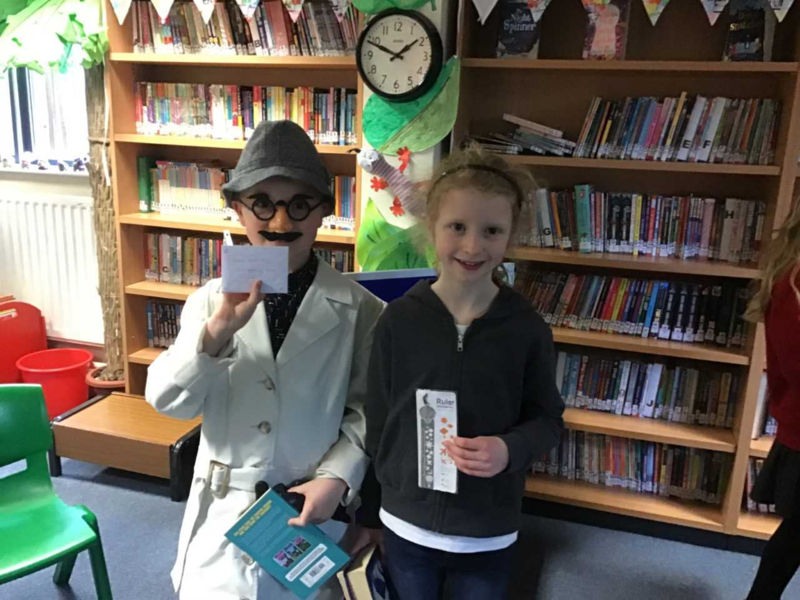 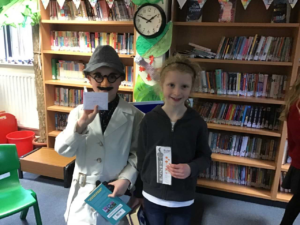 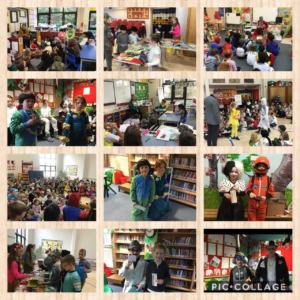 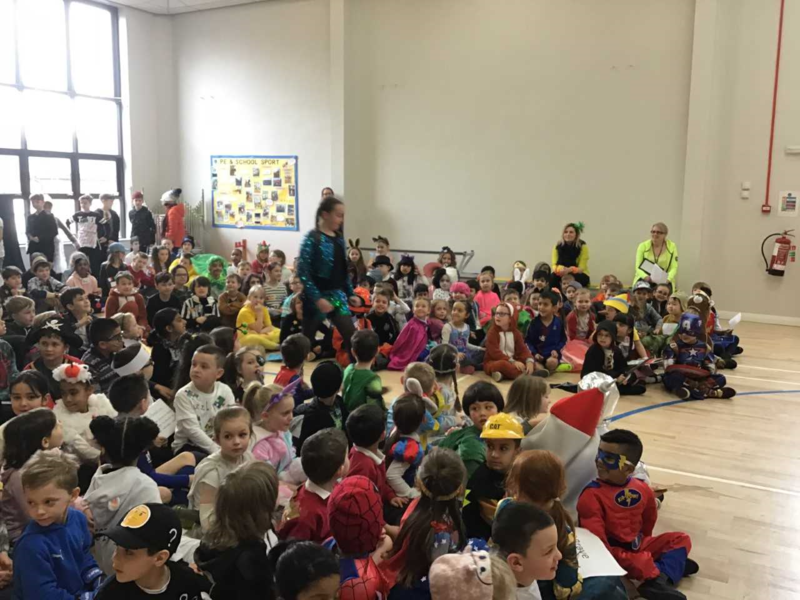 Instead of the traditional dress up as a book character we held a ‘vocabulary parade’ where the children could choose a word and dress up as a clue to that piece of vocabulary. 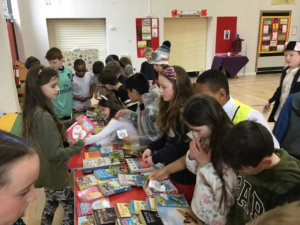 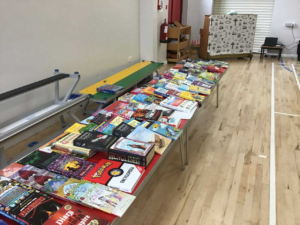 After a whole school assembly, the children took part in various activities throughout the day including: making a glossary, a vocabulary slam, being read to by volunteers from High Heaton Library and at the end of the day we held a very successful book swap. 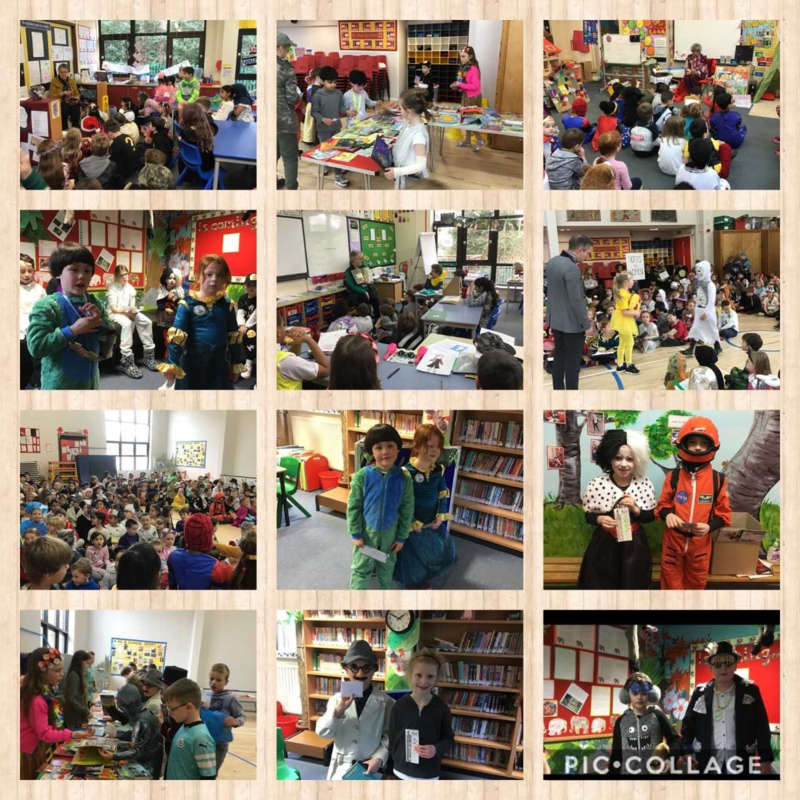 It was a very busy but valuable day and the everyone (including the teachers) managed to learn some new vocabulary.